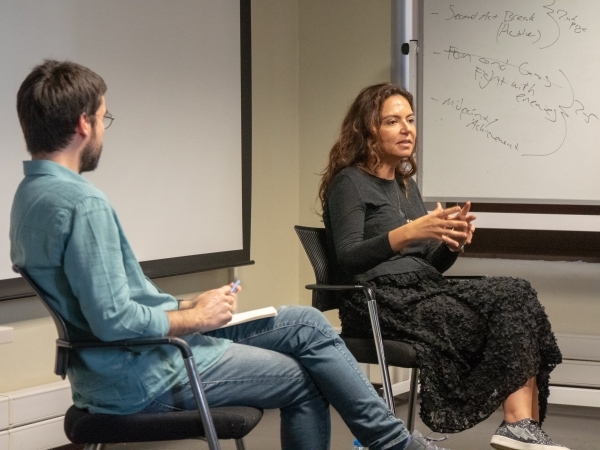 Diloy Gülün, producer of Butterflies movie and many successful films such as Karpuz Kabuğundan Gemiler Yapmak, Asmalı Konak- Hayat, One Night in İstanbul and a winner of Grand Jury Prize in Sundance Film Festival, was the guest of IEU Cinema and Digital Media Department. 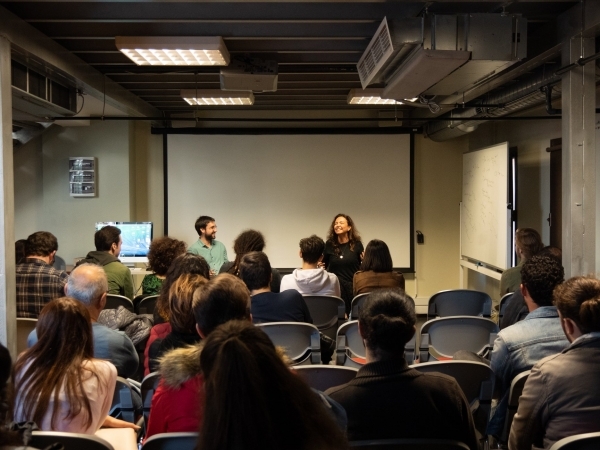 The event took place at Communication Faculty Studios on November 13, 2018. 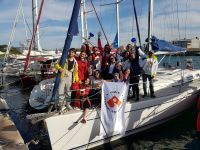 Starting out her career as a production assistant, Gülün explained why and how she wanted to be a producer in the sector. 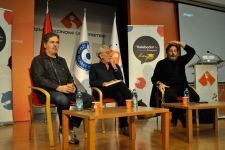 Gülün continued her speech by talking about the relations between directors and producers and gave important advices to young filmmakers who want to join the film industry in the future. 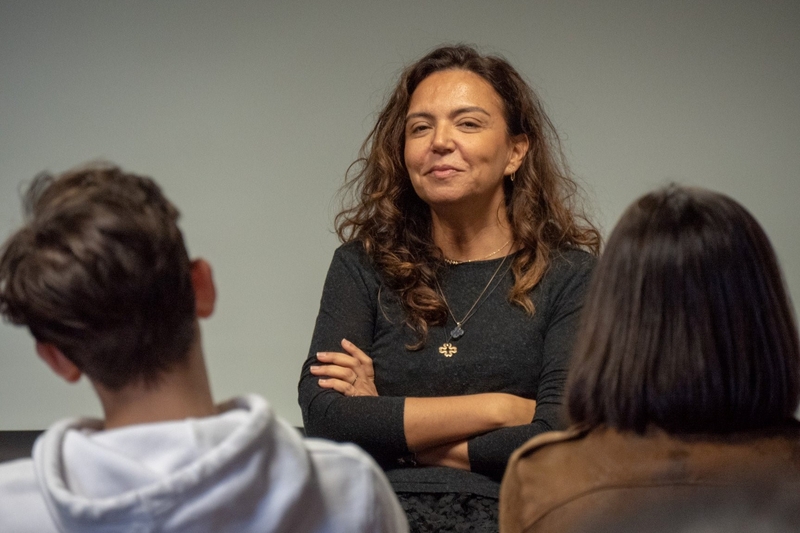 Gülün also showed the participants some examples of film budgets, press kits and production documents from her latest movies and answered the questions of Cinema and Digital Media students about directors and producers. 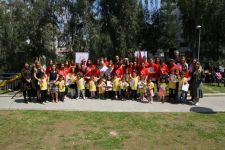 Professors and students of Ege and Dokuz Eylül Universities also attended Gülün's talk.